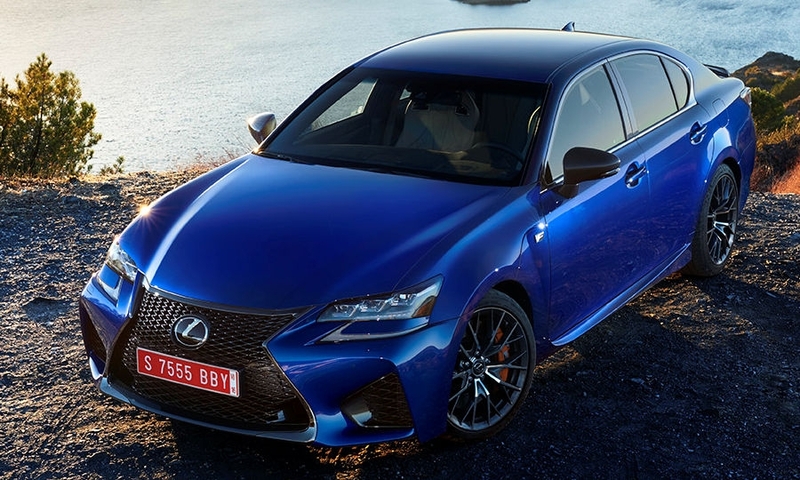 The speed-hunting, performance F version of Lexus’ midsize GS sport sedan -- a first for the model -- will start at $85,380, including shipping, Toyota’s luxury arm said Tuesday. 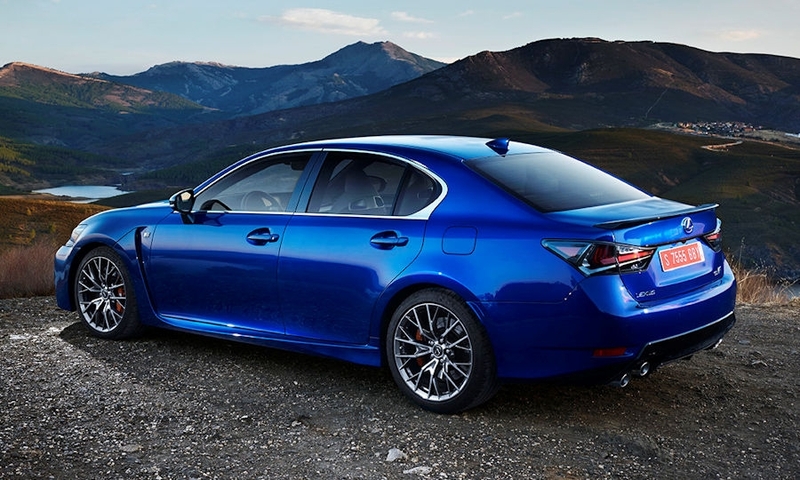 The 2016 GS F is the fourth model from Lexus’ F performance division. 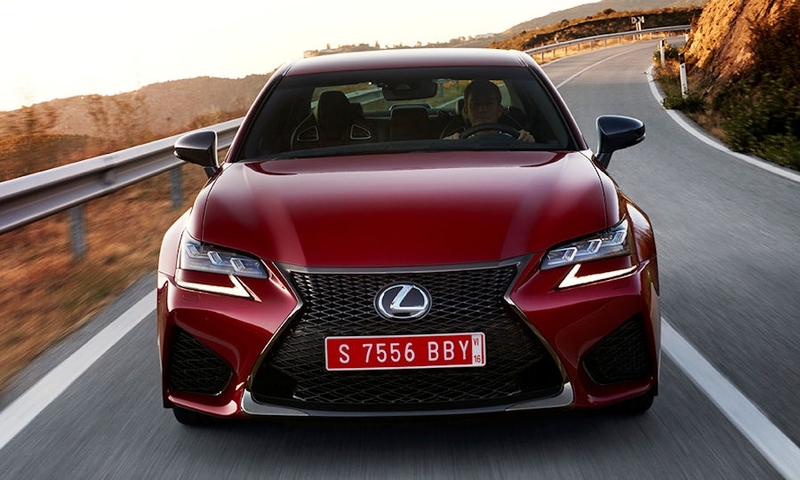 The IS F sedan kicked things off in 2008, and it was followed by the LFA supercar in 2012 and the RC F coupe in 2015. 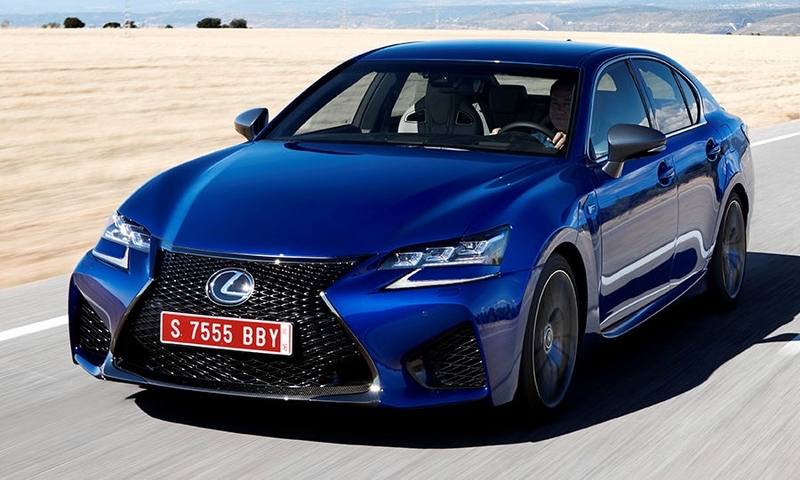 The GS F uses a powertrain that’s nearly identical to that of the RC F coupe. 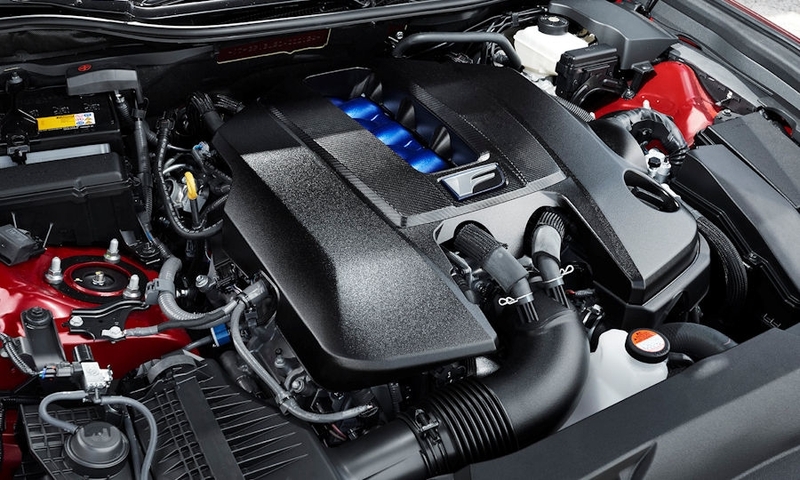 A naturally aspirated 5.0-liter V-8 engine makes 467 hp and 389 pounds-feet of torque. 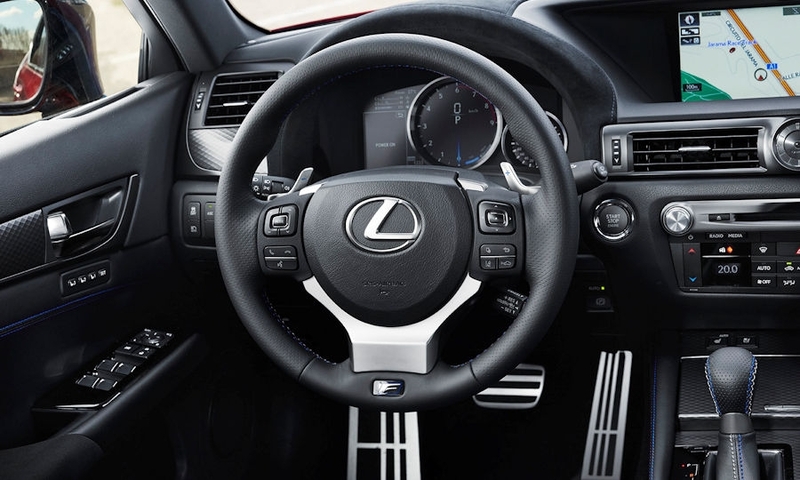 Real-wheel drive is mandatory, as is a quick-shifting eight-speed automatic transmission with paddle shifters. 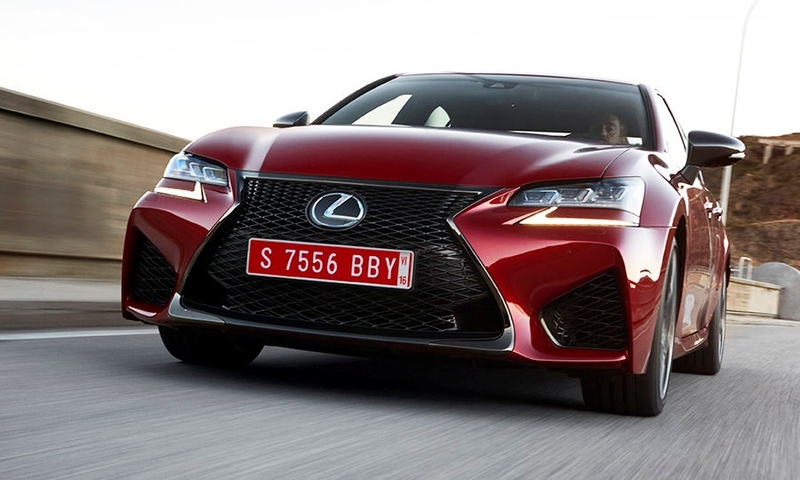 The car’s 0 to 60 mph time is expected to match the RC F’s 4.4 second time, Lexus said. Other standard goodies on the GS F include 19-inch BBS wheels, Brembo brakes and a torque-vectoring rear differential. 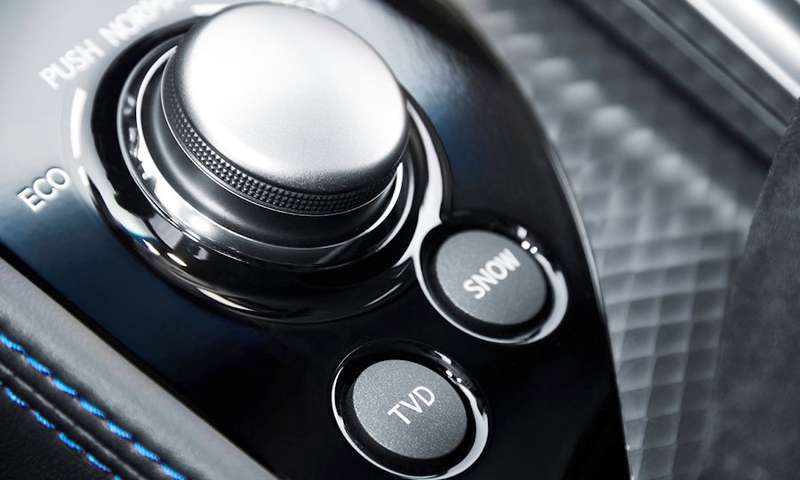 Options are refreshingly few: painted brake calipers and a 17-speaker Mark Levinson stereo system. 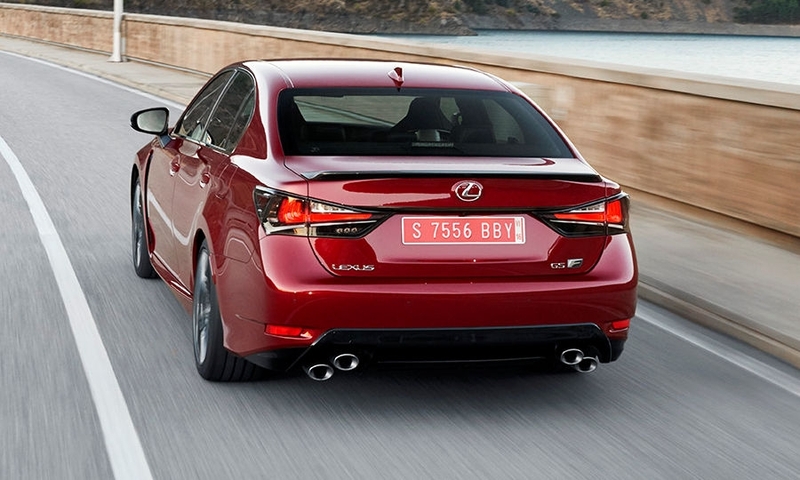 Choosing a direct competitor for the GS F is tough. 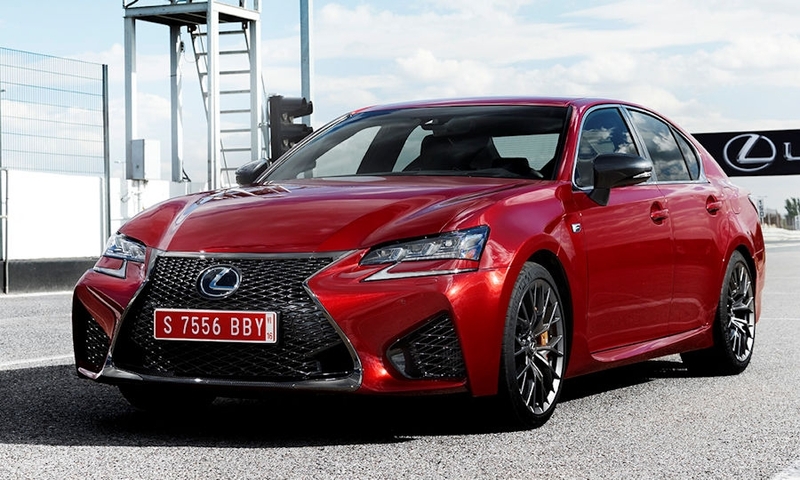 Lexus is adamant that it didn’t benchmark any of the usual suspects in the sport sedan category (BMW’s M5, Mercedes-Benz’ E63 AMG, etc.) and instead forged its own path by building a driver’s car that anyone -- regardless of skill level -- could enjoy driving on a daily basis. But in the world of high-zoot performance sedans, comparisons are inevitable. 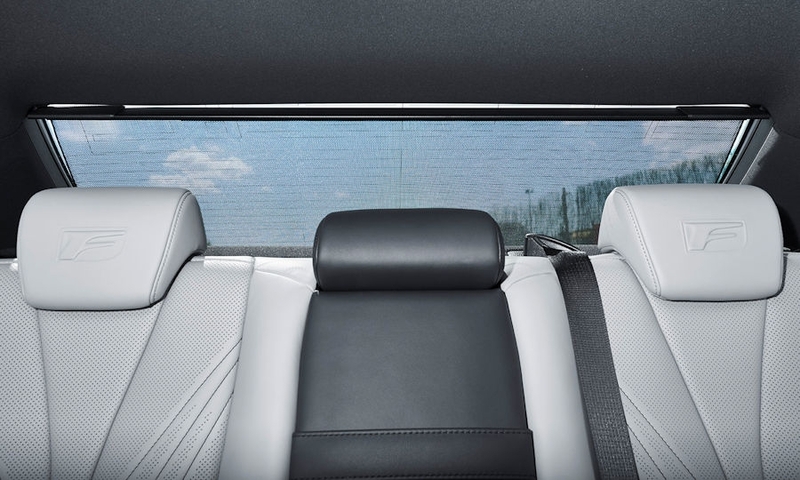 On price, the GS F is very close to the $84,990 entry fee (with shipping) of Cadillac’s CTS-V sedan. GM’s supercharged monster uses the Corvette Z06 engine to slam 640 hp to the rear wheels through an eight-speed automatic transmission; 0 to 60 mph ticks by in 3.7 seconds. 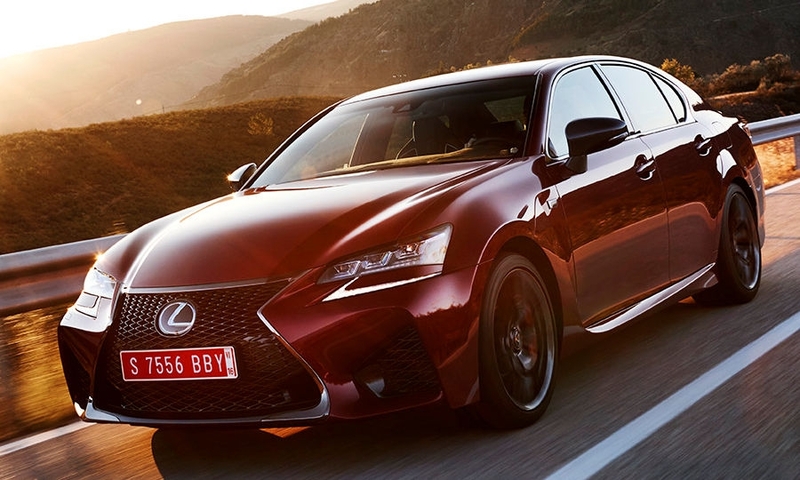 Yet based on performance specs, the new Lexus on the block is closer to Audi’s S6. 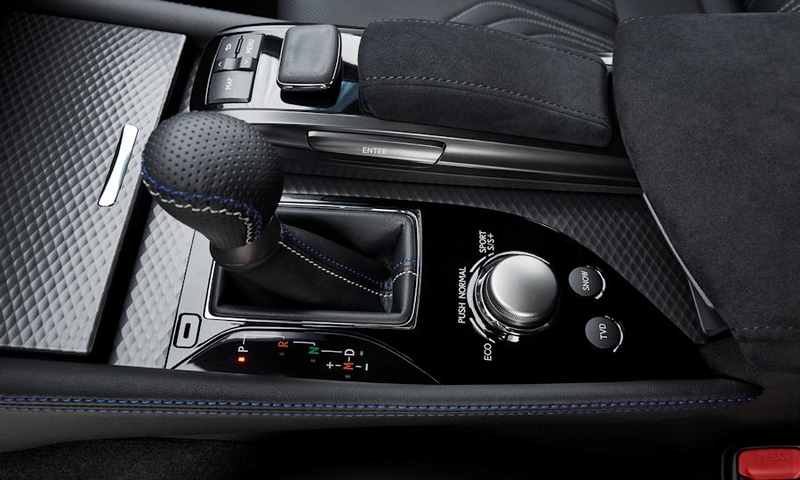 It comes with a turbocharged V-8 engine making 450 hp and 406 pounds-feet of torque, a seven-speed dual-clutch transmission and Audi’s quattro all-wheel-drive system. 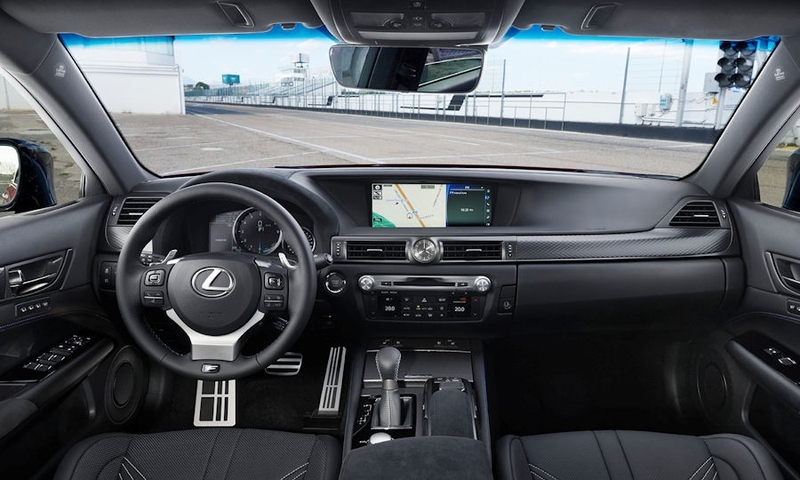 0 to 60 mph happens in the same 4.4 seconds as the GS F.
The 2016 S6 starts at $71,825 but lacks some of the Lexus’ standard amenities. GS F: just 2,000 vehicles a year in the U.S. The car goes on sale on in December.